Welcome to Mike and JORDAN'S GOOD as GOLD! On February 26, 2009 my father, Mike, who ran this site he loved so much, died due to complications from cancer. Somewhere around 2002 or so my father was introduced to the Internet. He quickly found out there were alot of people out there who loved Golden Retrievers as much as he did. In early 2004 he asked me if I could help him set up a website. I remember he said he just wanted a "little website" where he could post some pictures of Jordan to share with his friends that he made online. I bought the domain name for him and got him set up. After a few days and several phone calls answering questions he was online. He thought he was big stuff. Five years later, an extra dog (Payton) and God knows how many hundreds or thousands of photos later, he was still running his "little website". He loved spending time online chatting and exchanging messages with others who shared the same passion as he did. During his first bout of cancer he received so much love and support from his "Golden" friends (He created a page to say thanks, click here). His family would just like to say thanks to all of you. This site is dedicated to M. M's. JORDAN, and M. M's PAYTON. Visit often to enjoy our many adventures. 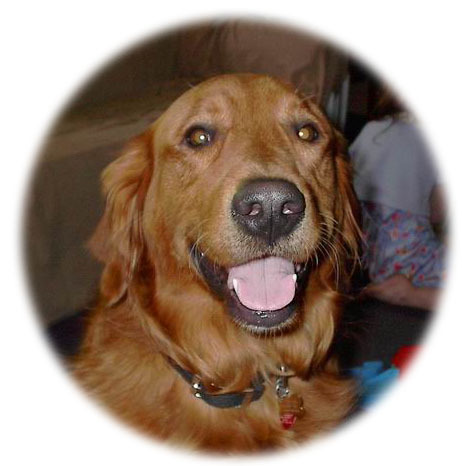 We are proud members of Golden Retrievers in Need (G.R.I.N.). Check them out by clicking here. These people do excellent work and never complain. 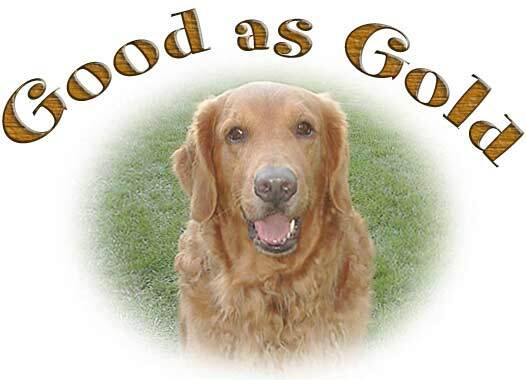 Check out our GOLDEN RESCUE PAGE. If you want the "Best of the breed" and are willing to wait, we found this GReat breeder http://home.sprintmail.com/~maxhaven/index.htm just check out the contract and the Champions. 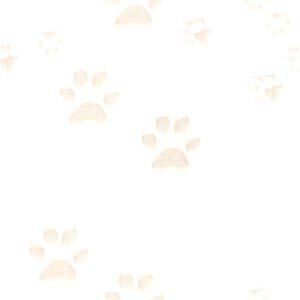 When in the Baltimore Md area and in need of pet sitting, visit our friends for quality care at Pawsitive Pet Sitting. Our Friend Stacey has 13 years experience as a Vererinary Technician. Be sure to check out her Website and say Hello to Rufus and Buck. Wag that tail and have some fun with . . . . BEAU You Don't want to miss this! Discover what is new and delicious! All represented images and content are expressly not in the Public Domain. No images or content represented on this web site may be copied, stored, manipulated, published, sold or reproduced in whole or in part without the express written permission of Mike Chytracek. As copyrighted material, all represented images are protected by copyright, intellectual property and all other applicable laws of the United States and other countries worldwide. For more information, click on United States Copyright Office, Library of Congress.